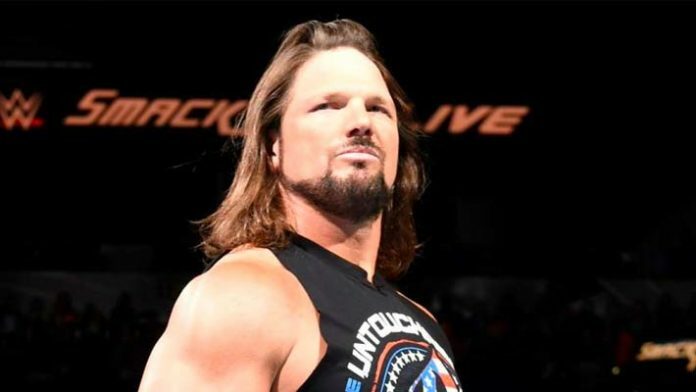 AJ Styles and WWE appear to have reached an agreement on a new deal. AJ Styles will not be leaving WWE anytime in the near future. After months of speculation about his future, the former WWE Champion confirmed on Monday that he has signed a new contract with the promotion. He also got a new puppy. As of this writing, it is not clear when Styles original WWE deal was up. He signed a 3-year deal in late January of 2016. Styles made his WWE debut at the Royal Rumble just weeks after wrestling his final match for New Japan Pro Wrestling at the Tokyo Dome. There have also been reports that Styles’ Bullet Club stablemates, Karl Anderson & Luke Gallows, have not been able to reach an agreement with WWE. The Good Brothers have reportedly been pulled from all upcoming live appearances in the wake of them turning down new WWE contracts.